A core objective for the Campaign for Real Ale is to promote both the consumption and production of real ale. With nearly 2,000 breweries across the UK, you can be sure to find a taste to suit all preferences. From malty, lightly-hopped milds to dark and bitter stouts and porters, there is a beer out there for everyone. To find out more about individual beer styles, please take a look below. 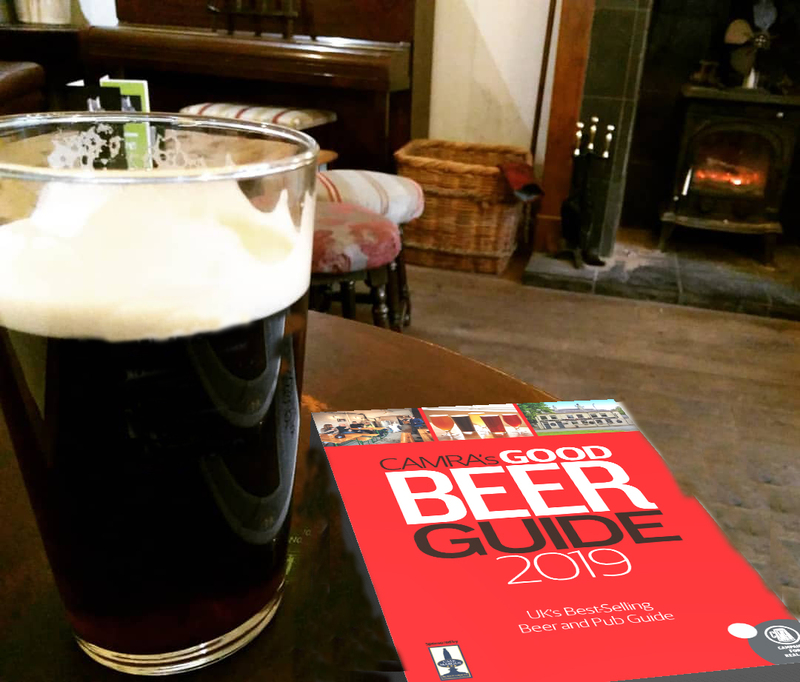 If you’re interested in learning more about real ale and the brewing process, why not visit our Learning & Discovery section for more resources or the CAMRA shop, where you can browse the CAMRA library of beer! Mild is one of the most traditional beer styles which is enjoying a revival in today’s real ale market. Usually dark brown in colour, due to the use of well-roasted malts or barley it is less hopped than bitters and often has a chocolatey character with nutty and burnt flavours. Best Bitters are between 4.1-4.6% ABV and typically brown or copper in colour. They should have an assertive hop aroma and taste, medium to strong bitterness and residual maltiness. Strong Bitters are typically brown, tawny, copper and should have assertive hop aroma and taste. Medium to strong bitterness, they should be full-bodied, some fruitiness and more pronounced maltiness than in other bitters. True to the name, Strong bitters are usually 4.7% ABV or higher. This new style of pale, well-hopped beer developed in the 1980s. Golden Ales are pale amber, gold, yellow or straw coloured. Golden Ales have a low ABV and a clean hoppiness, without losing the core biscuity maltiness. It should be served cool and is a great summer ale. Speciality beers are real ales that may be produced with novel ingredients including fruits, vegetables, herbs, spices, honey, coffee, cocoa, chocolate, flowers other than hops and cereals other than barley. The category includes cask-conditioned lagers, beers made with specialist yeasts (including wild yeasts) or unusual balances of dark malts or hops, and beers of very high gravity. The classification allows for continued innovation. Old Ale was traditionally stored for months or years in wooden vessels, consequentially picking up some lactic sourness. The style has re-emerged in recent years, and the hallmark remains a lengthy period of maturation, often in a bottle rather than bulk vessels. Old Ales typically range from 4% to 6.5%. Strong Milds are typically black or dark brown but can be paler, should be richer in caramel than old ales and may have a light roast malt character. The original choice of London’s market and dock workers was a blend of three beers, but the style has changed constantly since then. Porters are complex in flavour, range from 4% to 6.5% and are typically black or dark brown; the darkness comes from the use of dark malts. Porters and Stouts share a similar origin. The strongest versions of Porter were known as Stout Porter, reduced over the years to simply Stout. Unlike Porters, Stouts use roasted malted barley. Stouts can be dry or sweet and now generally range from 4% to 8% ABV. Barley Wine is strong – often between 10% and 12% – and is traditionally stored for 18 months or two years. Expect massive sweet malt and ripe fruit of the pear drop, orange and lemon type, with darker fruits, chocolate and coffee if darker malts are used. Hop rates are generous and produce bitterness and peppery, grassy and floral notes. Strong old ales display an extraordinary alcohol content and may have a high residual sweetness. Typically dark brown or black, they may have a very rich malty character, light roast malts, dark fruit flavours and chocolate and coffee flavours.